There are 25 days left until Christmas! Do you know what to get your Dad or Grandpa? Put this on your Gifts for Dad list. For the person who loves to spend Saturdays on their riding lawn mower. Don Bar is a riding lawn mower accessory that provides support when getting on and off of. The handle bar easily attaches to most brands, including John Deere. Check it out and share on Facebook & Instagram! 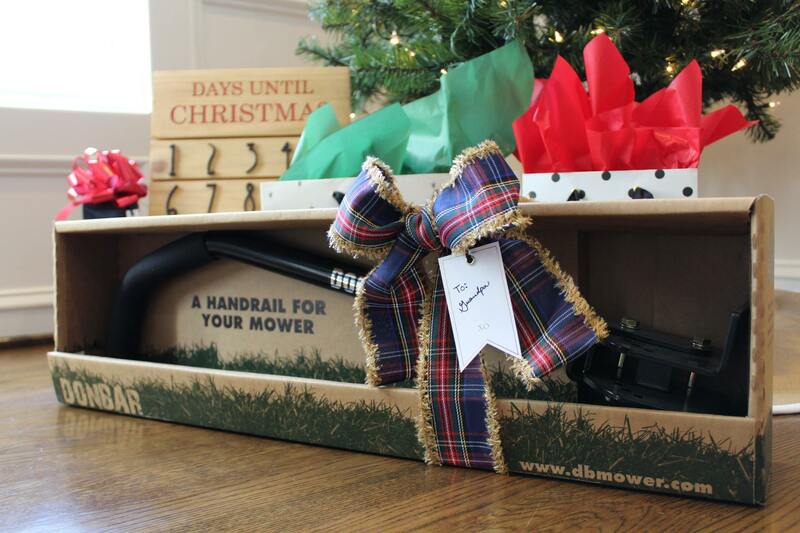 Get yours today at your local Tractor Supply Co. or online at DBMower.com.